Energy markets globally have entered a transition that is changing the way electricity and energy systems function. That’s not to say the underlying fundamentals of these markets have changed – they have not. The requirement for affordable, reliable and accessible energy remains. If anything, these requirements have been amplified, given the growing expectation across the world that these networks should always be on. What has changed is the near universal acknowledgement that the production and use of energy can no longer be at the expense of the natural environment, or human health. What’s more, agreements have now been reached binding countries to reducing the deleterious impact of energy systems on the Earth’s climate. What has also changed is that the cost of some renewable-energy technologies has fallen dramatically. In fact, in several countries, including South Africa, a tipping point has been reached, whereby it is now cheaper to deploy solar photovoltaic (PV) and wind plants than it is to build coal-fired power stations. As a result, these clean technologies are no longer occupying the fringe of electricity markets, but are taking centre stage. This book outlines what this tipping point means for South Africa’s electricity sector, as well as for the transport and heating sectors. In it, we conclude that it is not only technically possible to turn solar PV and wind into the workhorses of electricity supply, but that such a transition will also be cheaper, cleaner and more employment-intensive than any of the alternatives. We also argue that, by embracing this transition, South Africa has an incredible opportunity to use the competitive advantage of having more combined sun and wind than just about every other country to attract electricity-intensive industries, and to become a leading global manufacturer not only of renewable-energy components, but also of clean fuels, chemicals and fertilisers. 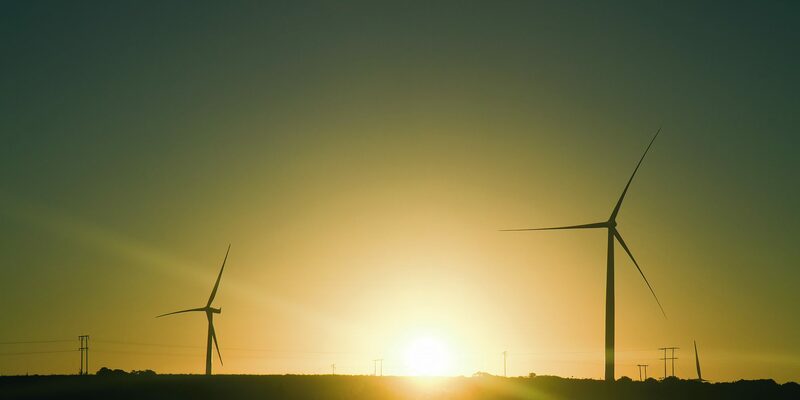 In effect, South Africa’s Energy Transition offers a techno-economic roadmap for a decarbonised, least-cost and job-rich energy future. We hope you will find it a helpful and informative read.